This comedic film follows 35 years in the life of Max and his girlfriend Lyla whom he married. Max's best friend Sal is also in love with Lyla. All of the characters become involved in odd relationships that are detailed through animated vignettes. 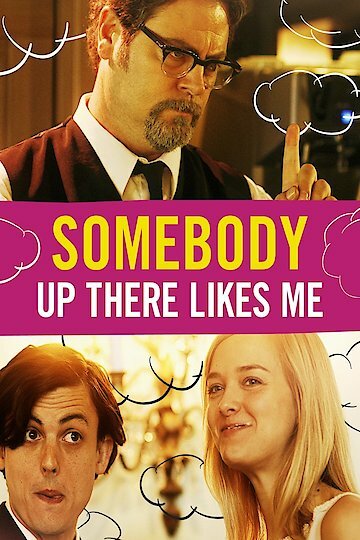 Somebody Up There Likes Me is currently available to watch and stream, download, buy on demand at Amazon, Vudu, Google Play, iTunes, YouTube VOD online.